Have you seen the amazing movie War Room? It is about the authority that Christian believers have in prayer and faith in Jesus Christ, and how God answers prayer. I highly recommend you to see it; this movie is excellent! Do you believe that God hears and answers you when you pray? Do you know that, whether you realize it or not, there is a spiritual battle going on all around you and me every day, even though we can’t see it with our physical eyes? Satan is a thief and his job is to steal, kill, and destroy. (John 10:10) The warfare is very real. When Jesus was tempted in the wilderness by the devil, he responded each time with the Word of God: “It is written.” (Matthew 4:4) This is how we should respond, too, to overcome the enemy and to be victorious in our lives. To learn more about the power of the Sword of the Spirit–one of the most important pieces of the armor of God, taught in Ephesians 6–please join me on my free telecall, Wednesday, October 21, 2015, at 3 p.m. Central Time (4 p.m. Eastern Time). 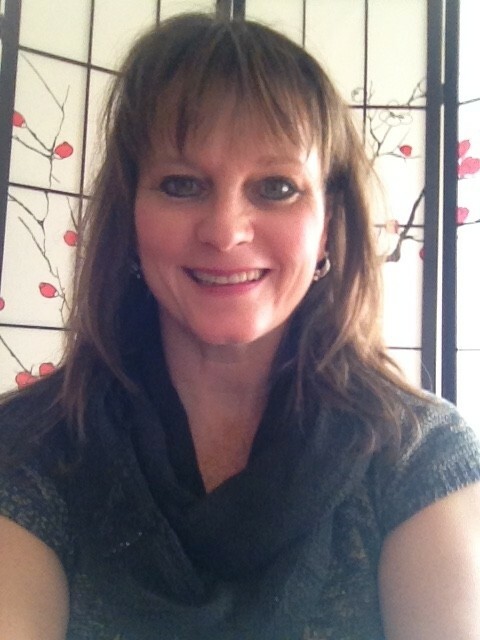 I’d love for you to be there but if you can’t make the live call, there will be a replay. This call is about the importance and power of God’s word, through faith in Jesus Christ. 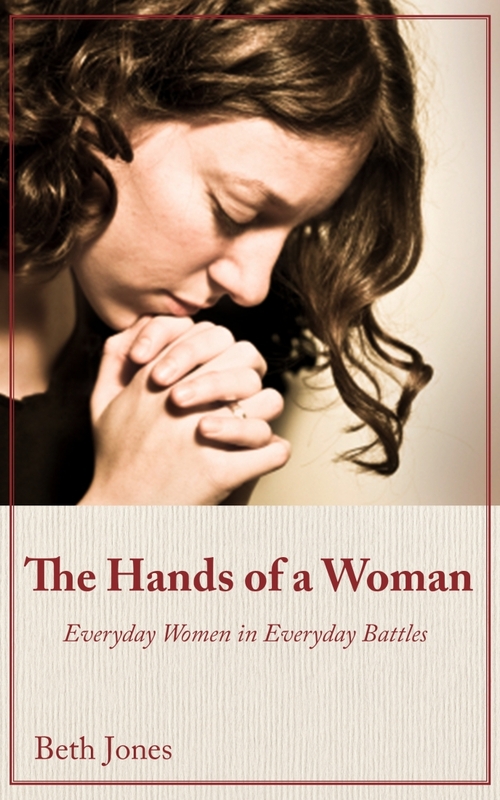 It is also the launch of my eBook on prayer and spiritual warfare, The Hands of a Woman: Everyday Women in Everyday Battles. The book is available in print, but this is the first time it is being launched as an eBook on Amazon for your Kindle. To save your seat, please click here and sign up with your name and email address. You’ll have to confirm your subscription to the email list to attend this call or to get the replay. Please share about this call with your family, friends and biz peers on your fave social media sites.